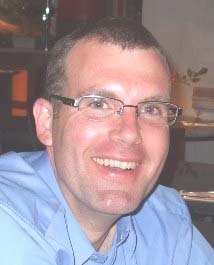 Laurence Lockton has been Systems Librarian at the Library of the University of Bath since 2002. As well as the day-to-day administration of the Symphony library management system, he has been responsible for the implementation of systems for resource discovery and linking, remote access to electronic resources, campus cards and door access control, printing and photocopying, and numerous others. Previously he worked for Sirsi Limited, providing support, implementation and training for the Unicorn library management system.